Lynda Martens is the Wabisabi Therapist and a contributor to the Mediate to Go Blog. Please read her insights about trust, and how to fix a relationship. 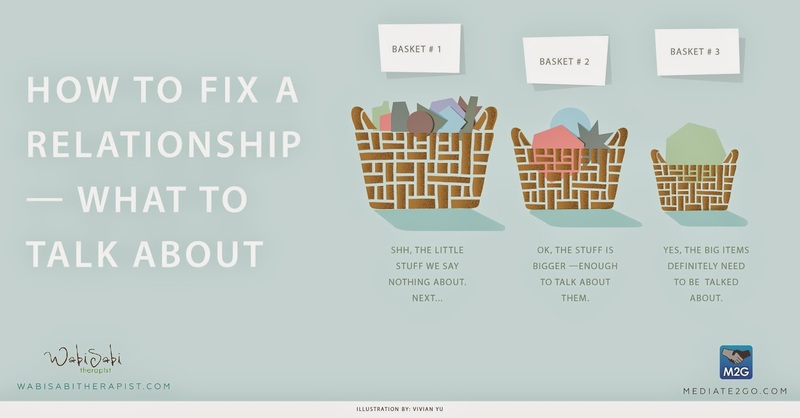 When you are upset about something your partner (or friend or family member) does, it can be helpful to “put it in a basket” as a way or guiding your decision about how to handle it. BASKET 1… is a large basket with three things inside… the little stuff, the stuff you know they cannot change (and was there from the beginning), and the stuff that is not your business. The socks on the floor, the noise when they brush their teeth, the crumbs on the counter, the love handles, the smelly feet, their personal finances, their job, their body…all the stuff that we ignore because we want our little stuff ignored too. If we harped about basket one stuff all the time, we’d be constantly bickering. Basket 1 is the stuff we say nothing about. If you are very upset about a basket 1 item, then this is “your stuff”. It’s your own emotional trigger…your kryptonite, your pig, your problem. BASKET 2… Is the stuff that’s big enough to talk about, but not big enough that you can tell someone what (or what not) to do. The stuff your partner does that affects you enough that you want to say something because you want them to know you and your sensitivities. When you address a basket 2 issue you are saying “I care about us enough to want to make this better”, and “I trust that you care enough to listen to this”. Basket 2 issues do not have to dissolve into an argument. They can be delivered simply and without a lot of words. Try “When you_________, I feel ________.” You are informing your partner about how their actions affect you. You are not blaming them for your emotions or criticizing them. Keep a calm voice and deliver the information clearly without a million words. 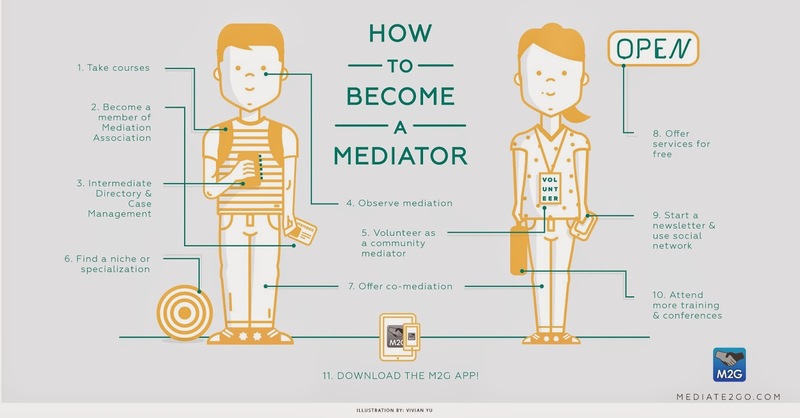 Sign-up for Mediate2go.com to get free advice on how to have a conversation with someone about an important issue. Here’s another related blog about sorting this out. 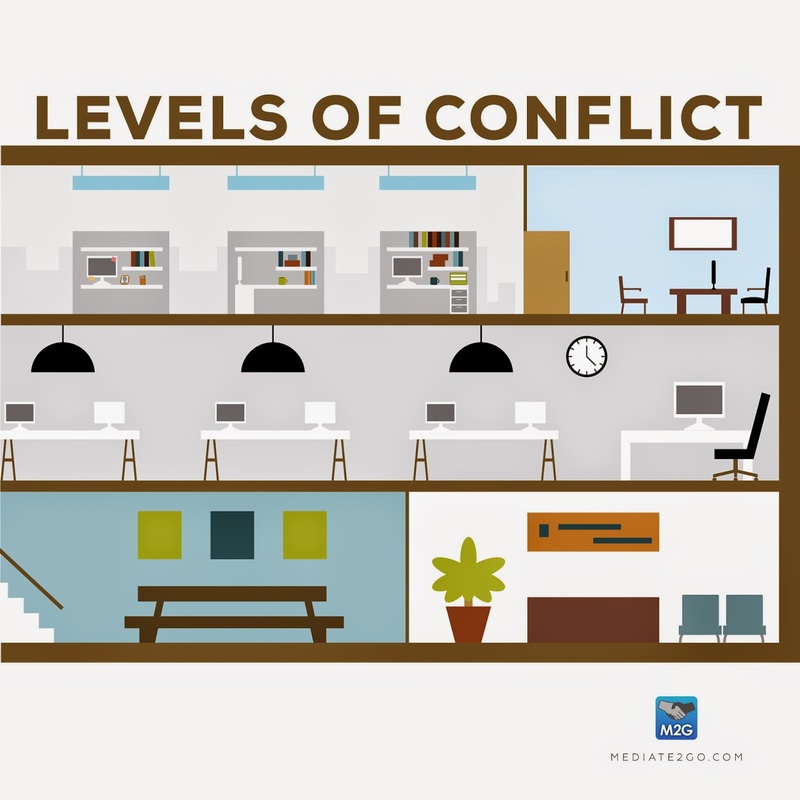 Also sign up for a free Mediate2go.com account to use our conflict self-resolution features!